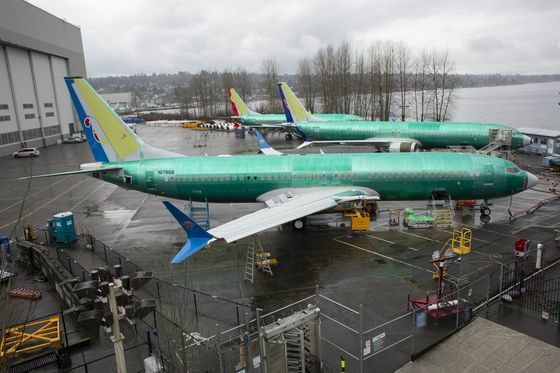 (Bloomberg) -- China is looking at excluding Boeing Co.’s troubled 737 Max jet from a list of American exports it would buy as part of a trade deal with the U.S., people familiar with the matter said. Boeing rose less than 1 percent to $373.43 at the close Tuesday in New York. The company’s market value has tumbled about $28 billion since the Ethiopian Airlines crash. The model duels with rival Airbus SE’s A320neo family in a global, head-to-head competition for sales. 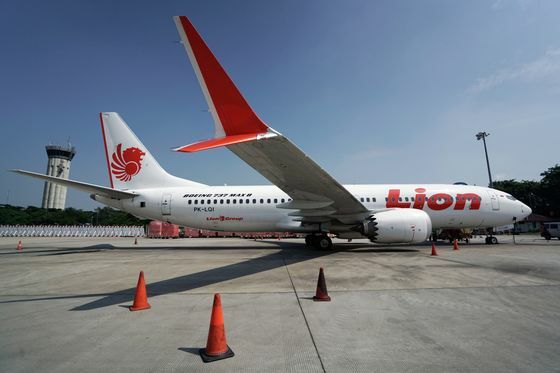 While the European planemaker is increasing narrow-body output at its plant in Tianjin and elsewhere, the 737 Max’s grounding has no bearing on Airbus demand, Chief Commercial Officer Christian Scherer said Tuesday at an event in Taipei.